“what is the meaning?” to, “how much does he charge?” One thing about these works is that except for a print run of limited editions no other two are ever the same. 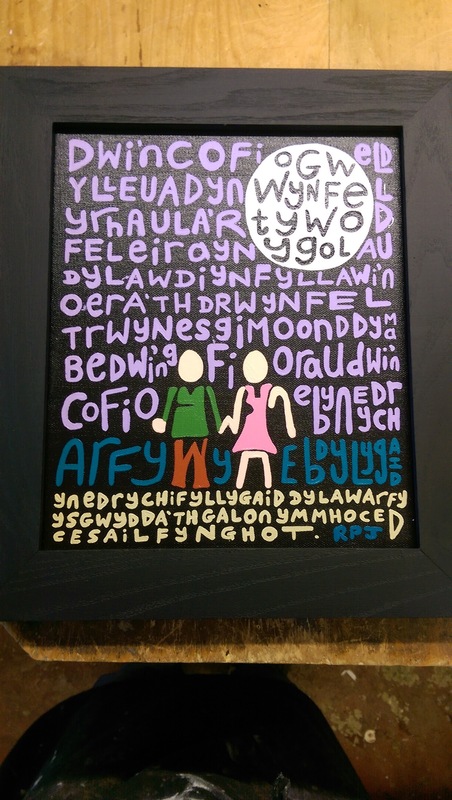 This entry was posted in Hippies, Picture Framing, Welsh language. Bookmark the permalink. Can you do these for me? ……Yes.